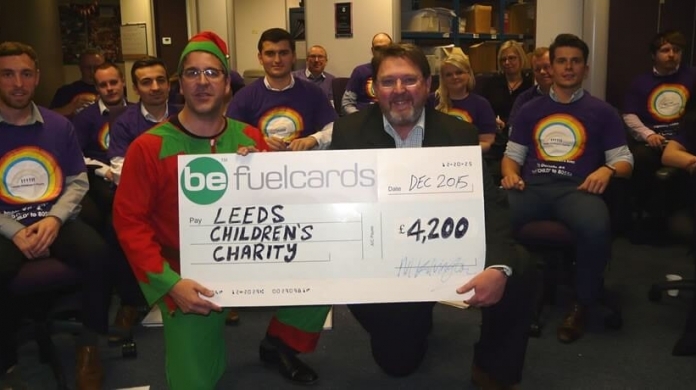 The office was covered in green and yellow to raise money for Leeds Children Charity! 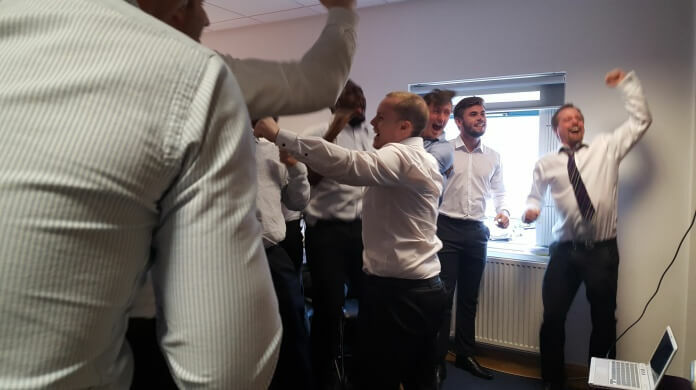 Some of our employees enjoyed the England vs Wales match for the Euro 2016! 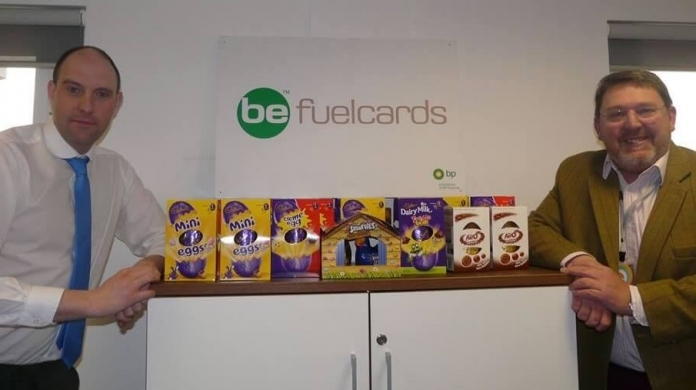 We all collected and purchased Easter Eggs for the children and the Director of Leeds Children Charity. 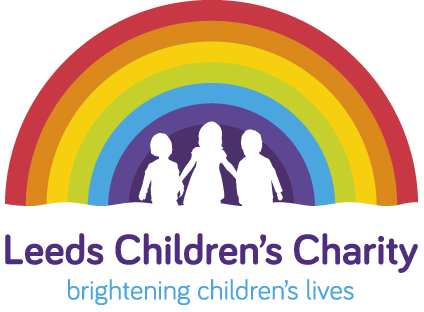 2015 was a great year of raising money for Leeds Children Charity. The Director came to tell us more about the charity and the amazing things they do for the children.